Earth is full of so many magical places. Places that you can picture coming straight from the pages of fairy tales. Places that look as if they don't really exist. People spend their entire lives searching for these places. They hike enormous mountains, or follow twisting trails into the unknown, just for a glimpse of paradise. Most of these places are untouched by humans, which is one of the reasons why they're able to maintain such incredible beauty. We found some of the most beautiful places in the world on the subreddit /r/MostBeautiful/ for your viewing pleasure. 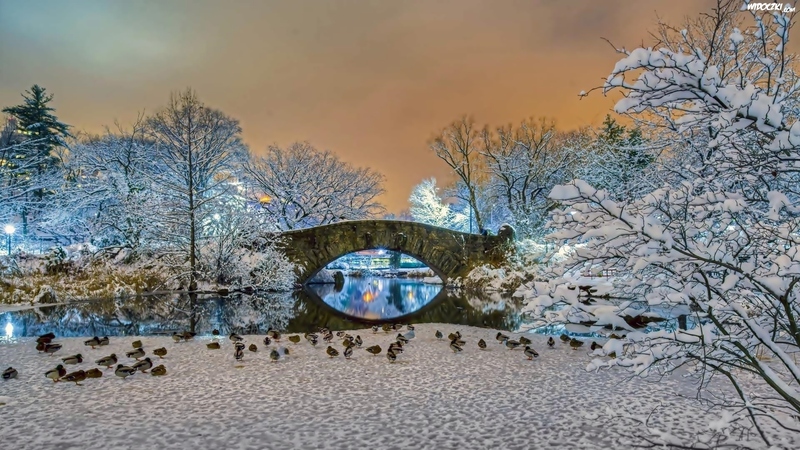 The Gapstow Bridge in Central Park, New York, links the past to the present. The schist bridge, originally built in 1874, was designed by Jacob Wrey Mould. It offers an absolutely perfect view of the New York skyline. 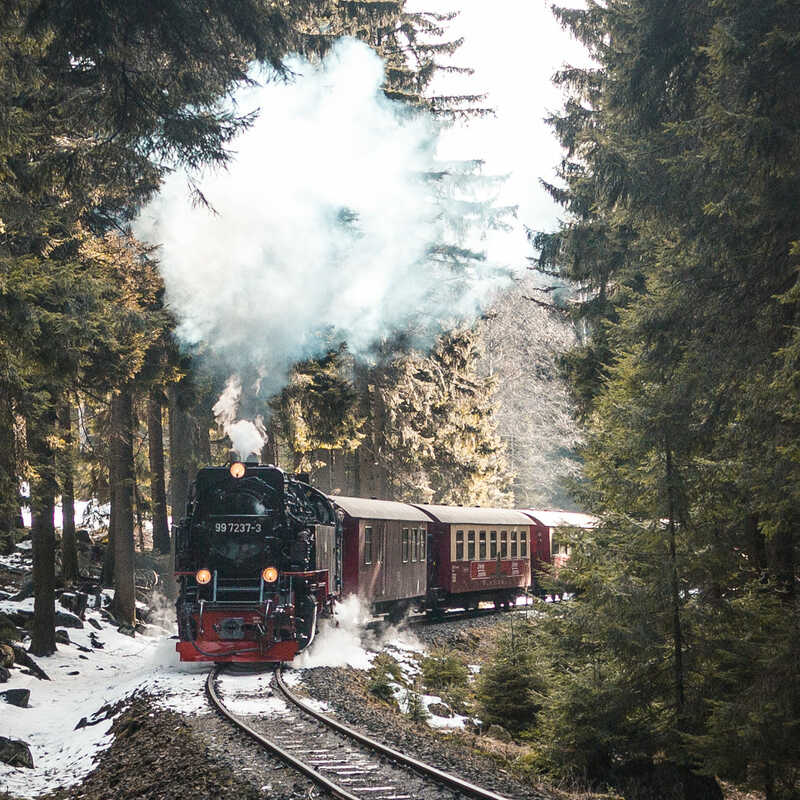 This mystical steam train looks like it's straight from the pages of "The Polar Express." It looks as if you can just hop right on and head to the North Pole. Hopefully, Santa Claus is at the end of this ride! Peacocks are undeniably one of the most beautiful birds in existence. 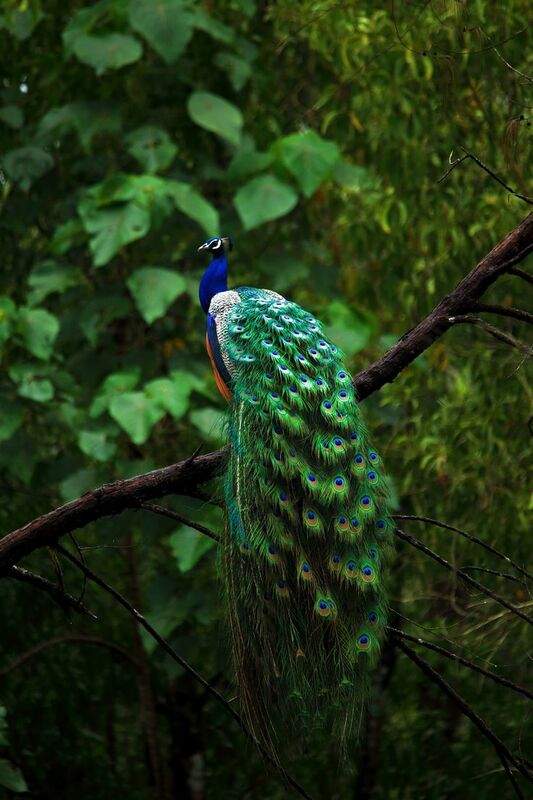 What many people don't know is that the breathtaking peacock is the name for the colorful male of the species. The female is called the peahen. The Japanese definitely know how to light up the sky! The season of summer in Japan is a time to celebrate these colorful explosions in the sky. In fact, over 200 fireworks festivals known as "Hanabi Taikai" are held across the country, dating all the way back to the 18th century. This stunning sunset was captured on a beach on the island of Thassos, Greece. This would surely be a romantic moment to share and a wonderful way to end the day.